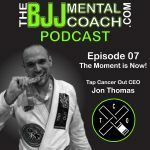 Jon Thomas is the founder and Executive Director of Tap Cancer Out, a nonprofit organization that mobilizes and empowers the Brazilian Jiu-Jitsu community to raise awareness and funds for cancer-fighting organizations. Jon is a brown belt and active BJJ competitor training at American Top Team Connecticut. 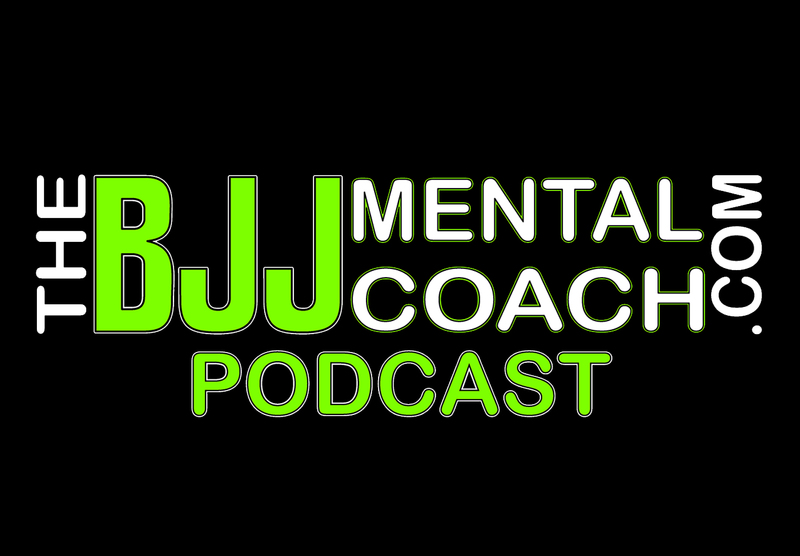 Check out my Final Thoughts from the interview at 52:47 where I share my take aways and teach personal development. 20:20 – Are you waiting for the right moment? 48:55 – What are you excited about?